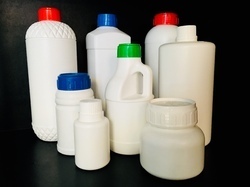 We are renowned as a leading manufacturer and exporter of various sorts of Plastic Bottles, HDPE Mouser Cans, HDPE Bottles, Jerry Cans, Pharmaceutical Bottles, PET Bottles, and much more. These are fabricated with the help of top available technology and with the use quality raw materials. oil and food processing Industries as well as pesticide and chemical industries. 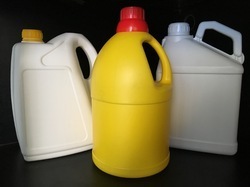 We are backed by the sound technological expertise of manufacturing and supplying a huge gamut of House keeping bottles. These are designed to offer effortless application. We have created a foothold in the market and are offering our clients supreme quality CoolFridge Bottle & Pet and Pharma Pet Bottles. 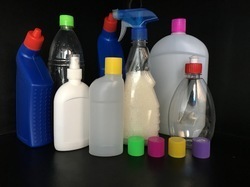 These are developed with the help of top notch technology and are used for storing substances like chemical, alcohol and other medical solvents. They are known for long lives and are fabricated from high quality raw material. These could be simply maintained and stored even at room temperature. We customize them as per customers demands and offer them in different capacities and sizes. 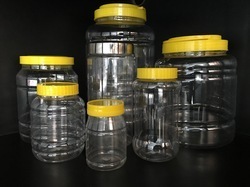 Our discerning clients can avail a wide assortment of PET JARS including that which are made from food grade and odorless PET material and are acclaimed as a better option to glass bottles. 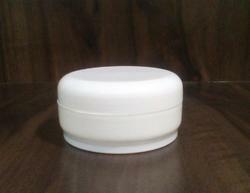 These Jars are lightweight and unbreakable and are widely appreciated. 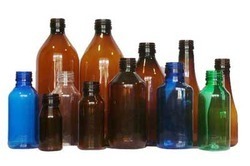 along with sterlizing facilities which enables us to create high quality and unique bottles. TPCPL has the world's most advanced cold gel packs. Our cold gel packs are great for many uses, including cold pack shipping which includes transporting Vaccines , Medical items , Fishes maintaining the cool tempreture required. 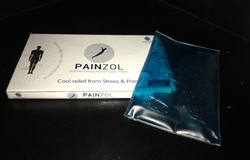 Our Ice packs are also used for lunches, sports injuries and sore muscles, and more. We have a complete segment of food & beverages packaging solutions. 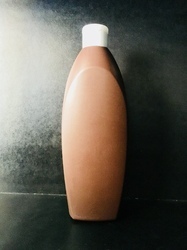 We can also customise a bottle with the help of our design team as per your requirement to develop something unique.